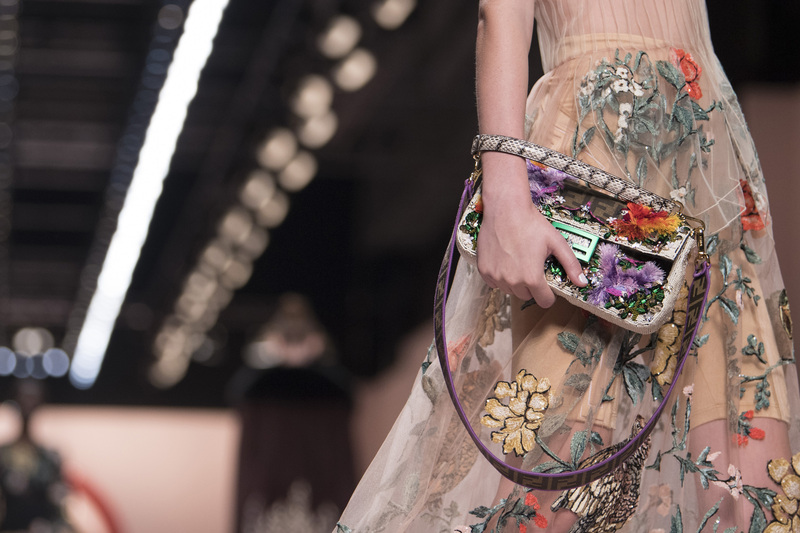 With Gucci and Bottega Veneta stepping away from the fray of Milan this season the week was an opportunity for designers to step up and capitalize on the media void. 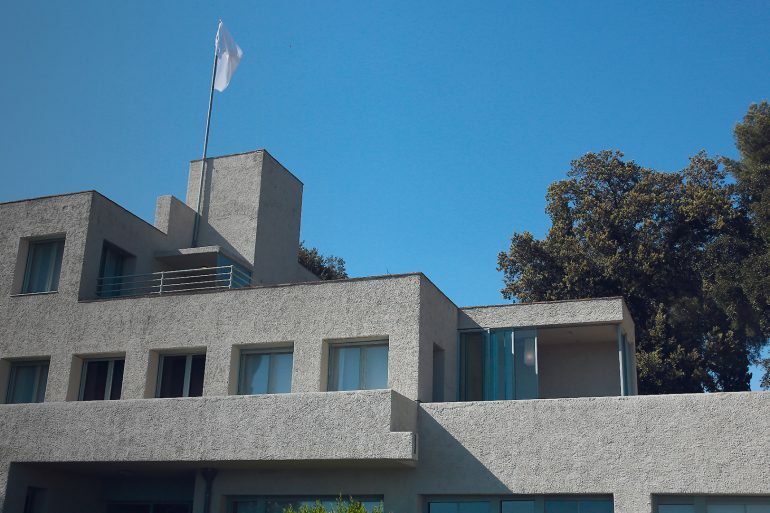 A number of more contemporary Italian house did indeed step up their game but the result was a week that felt more moderate than luxurious. 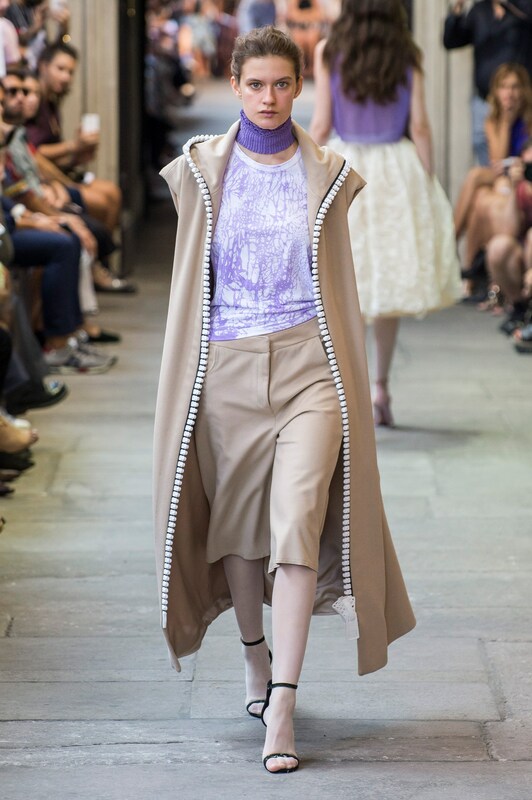 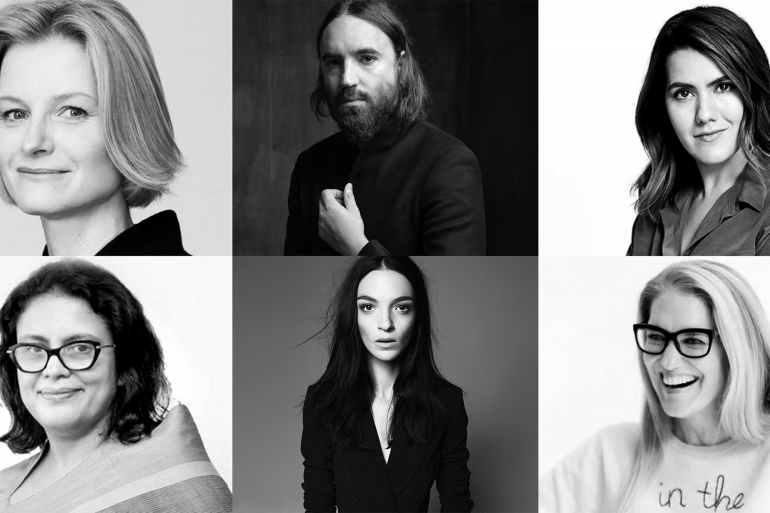 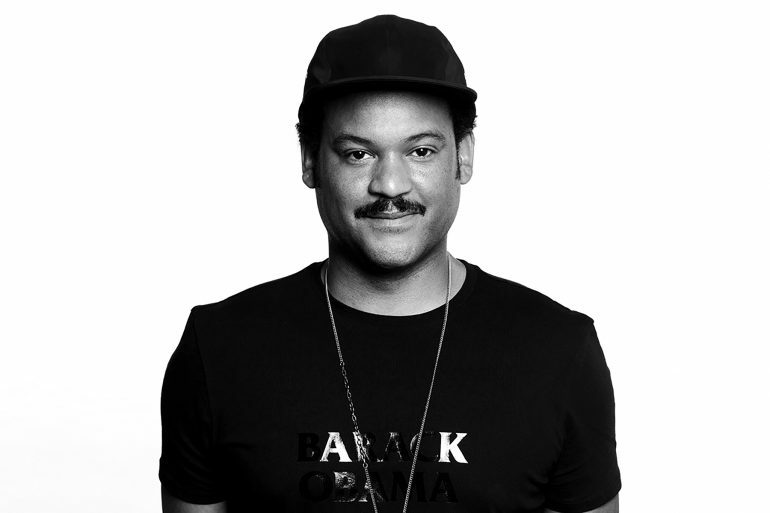 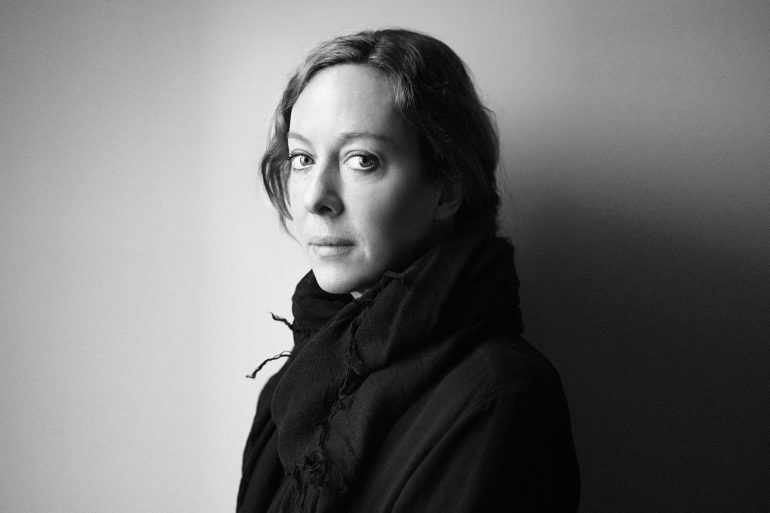 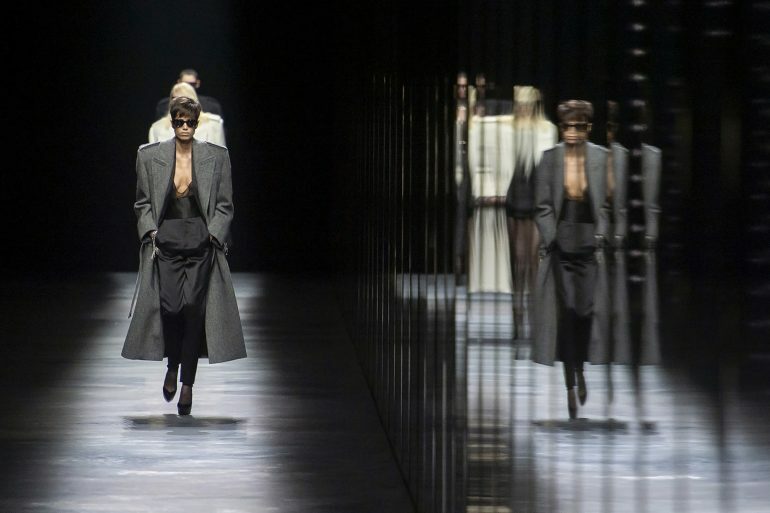 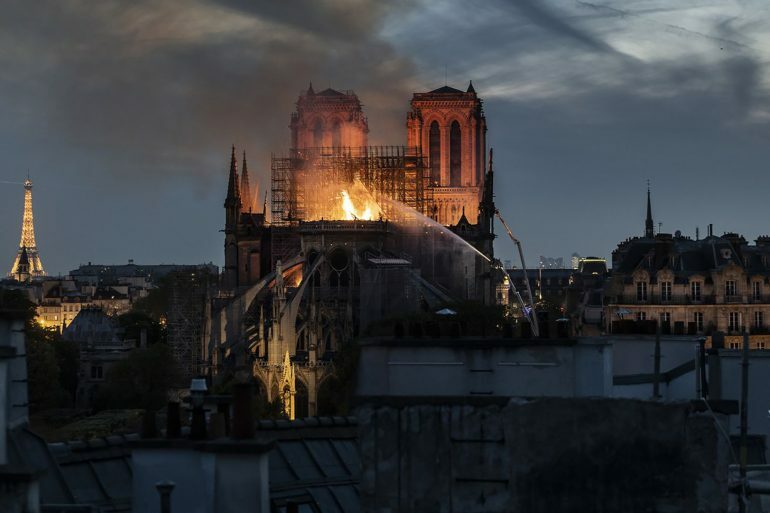 Designers such as Arthur Arbesser and Cristiano Burani did indeed rise to the occasion. 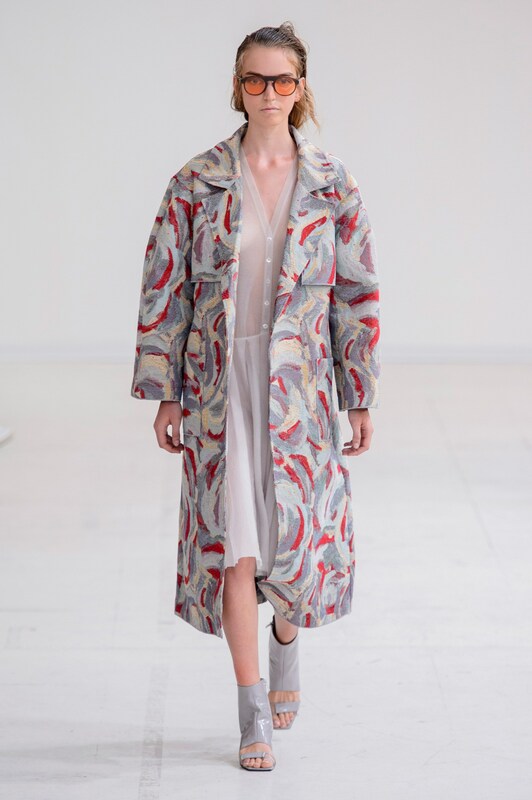 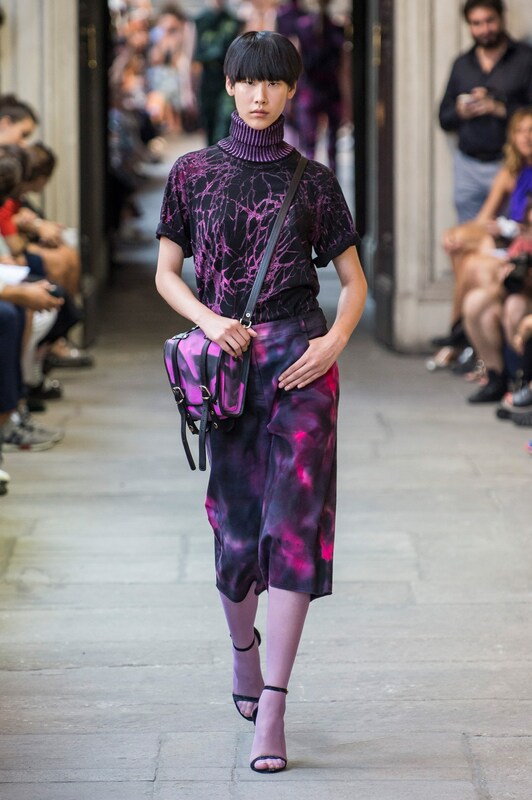 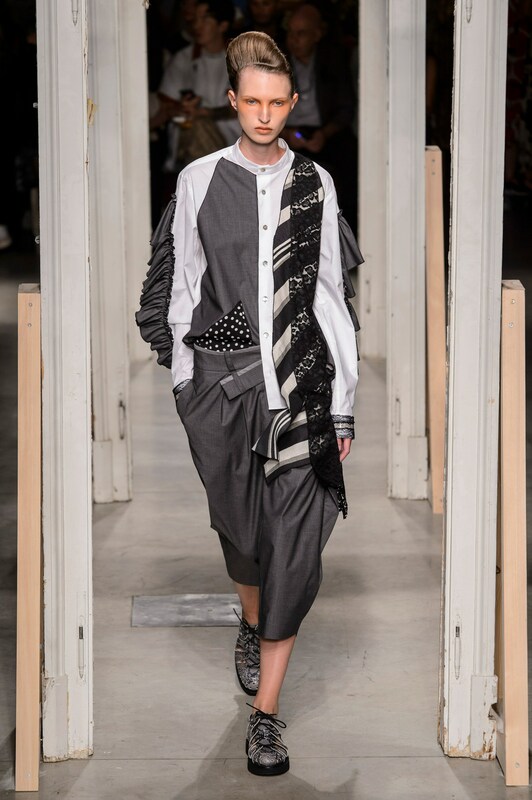 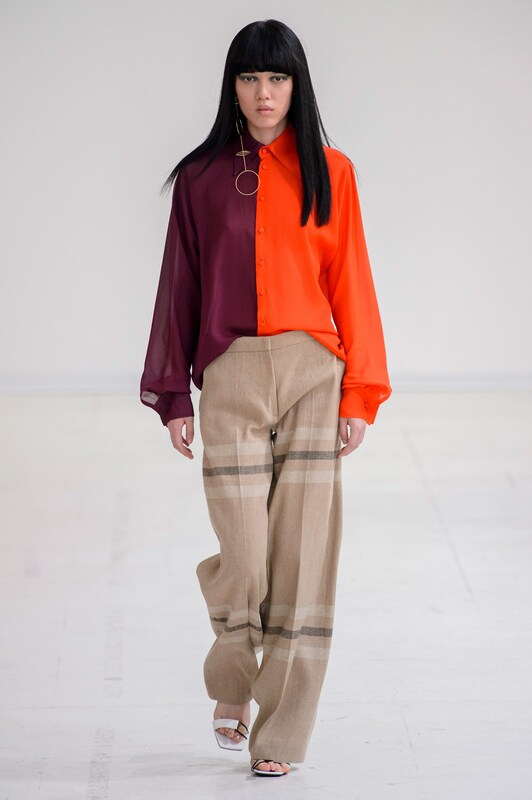 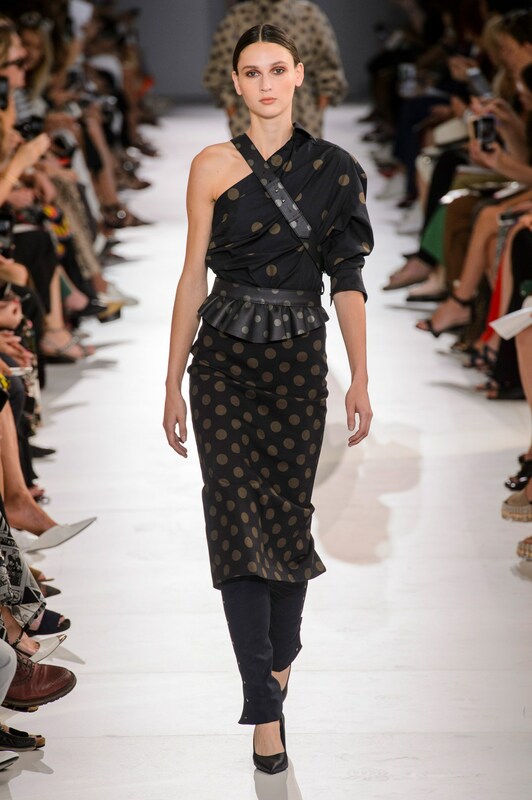 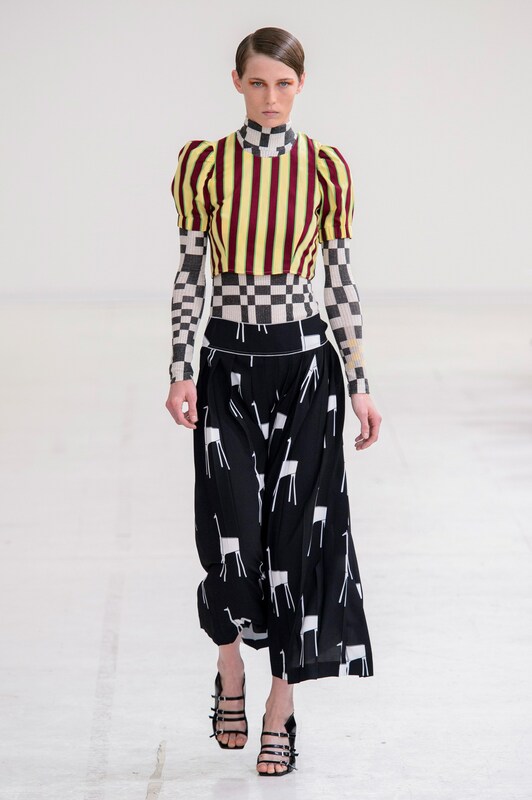 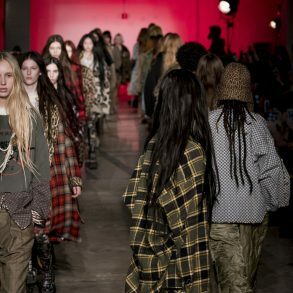 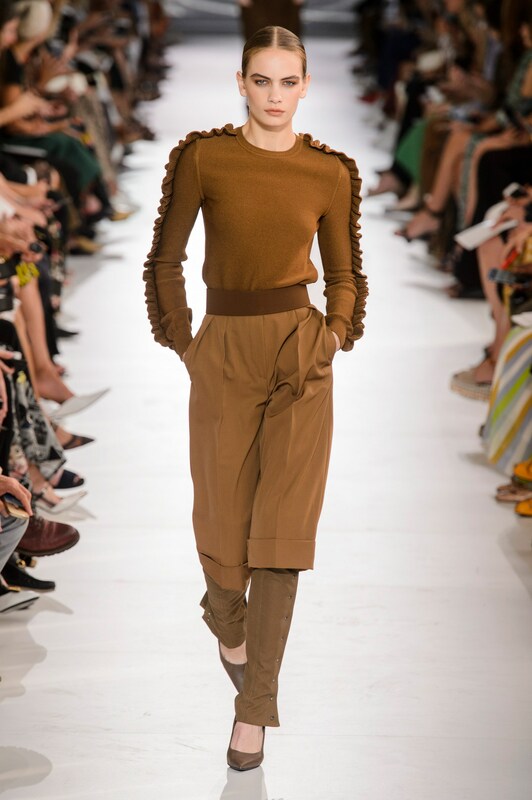 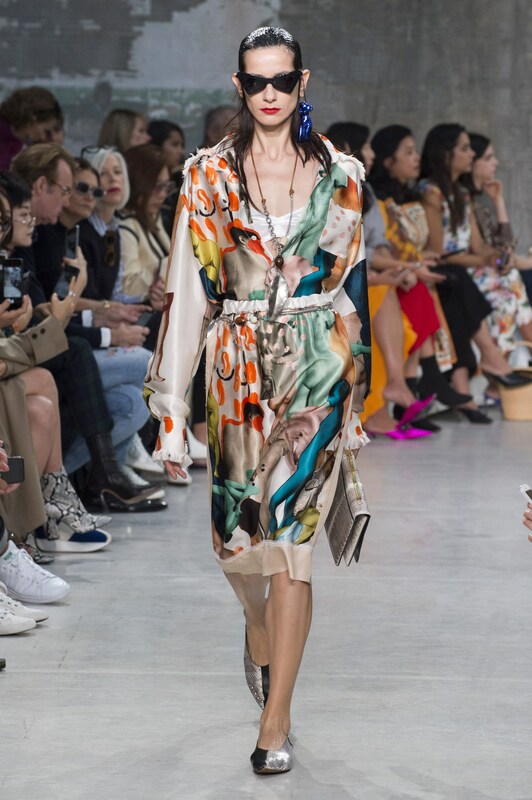 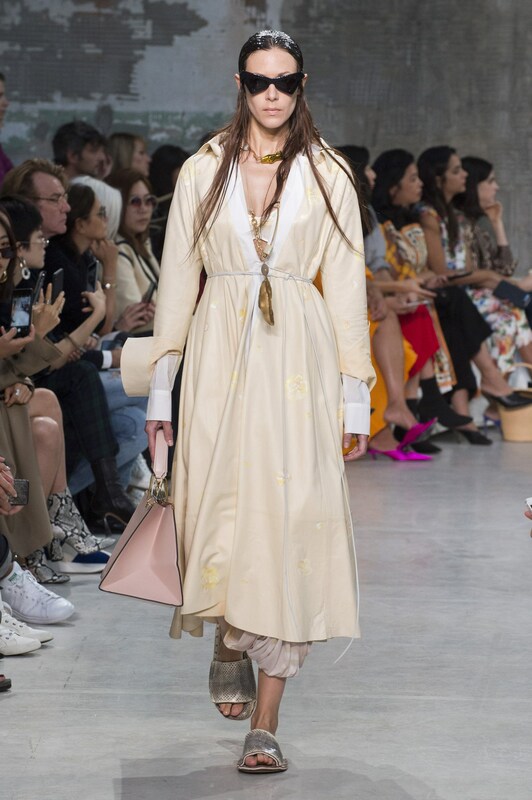 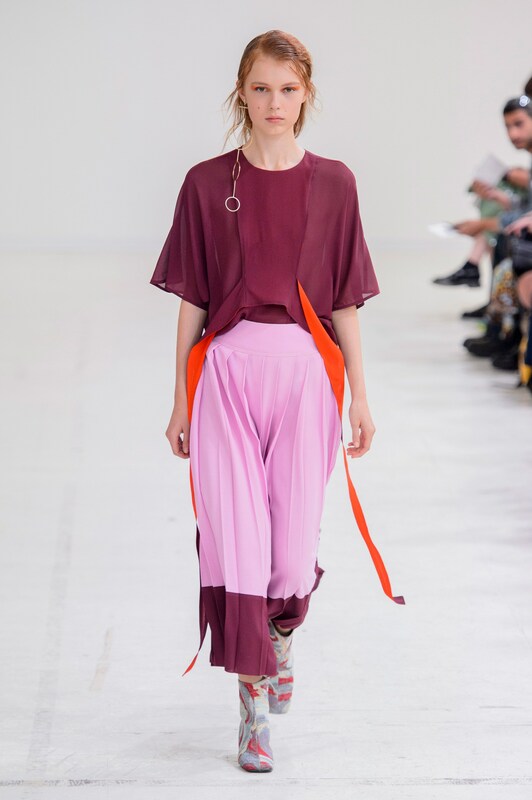 Burani waned the most improved score this season and his minimal chic tie-dye looked more sophisticated than than that of many design houses with more seasons under their belt. 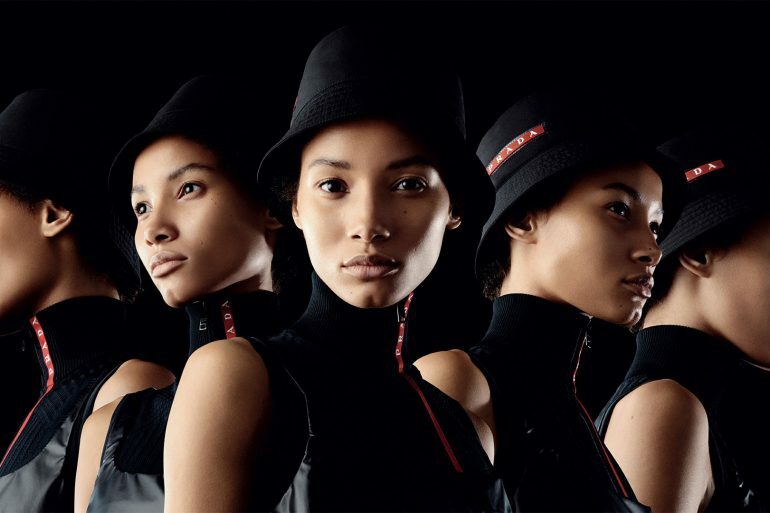 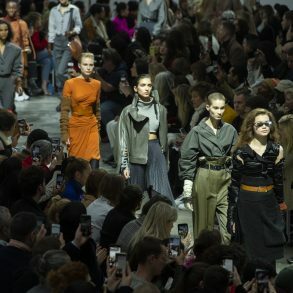 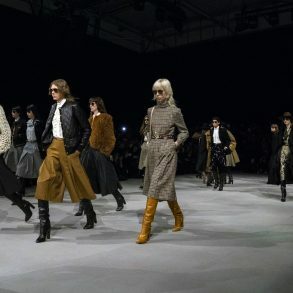 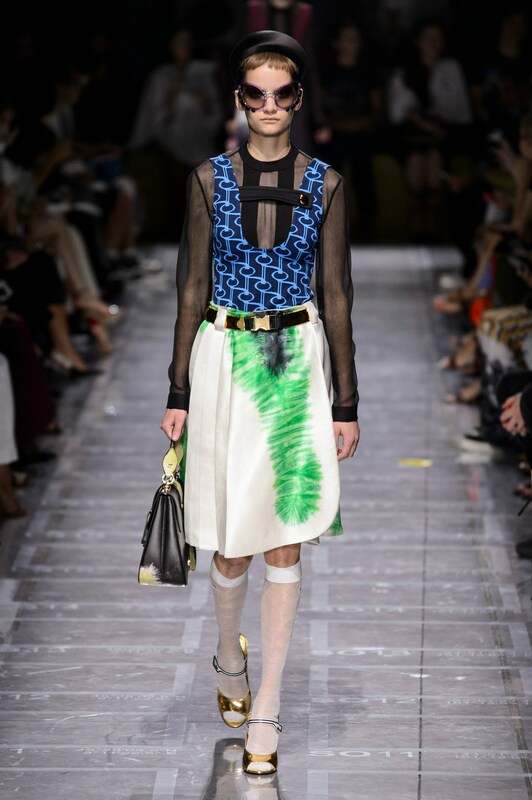 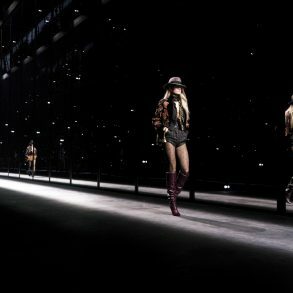 Fendi reigned supreme this week solidifying their Italian heritage status while Marni, who is only a few seasons in on the new design team, continues to impress. 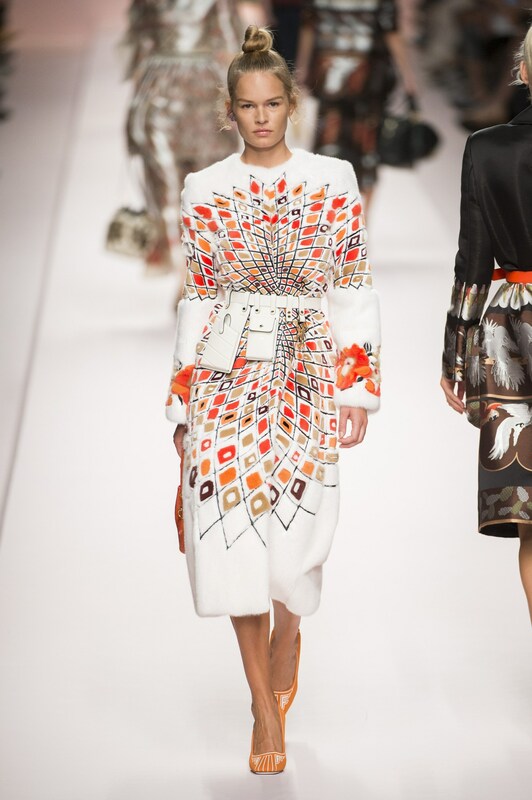 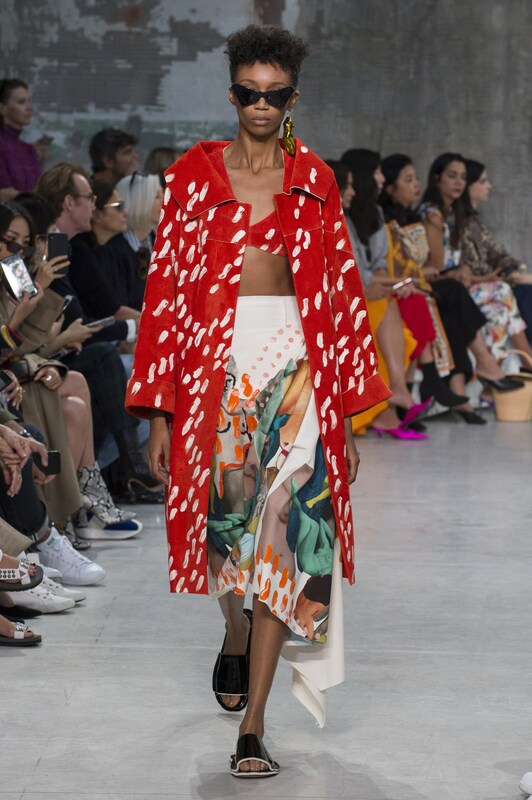 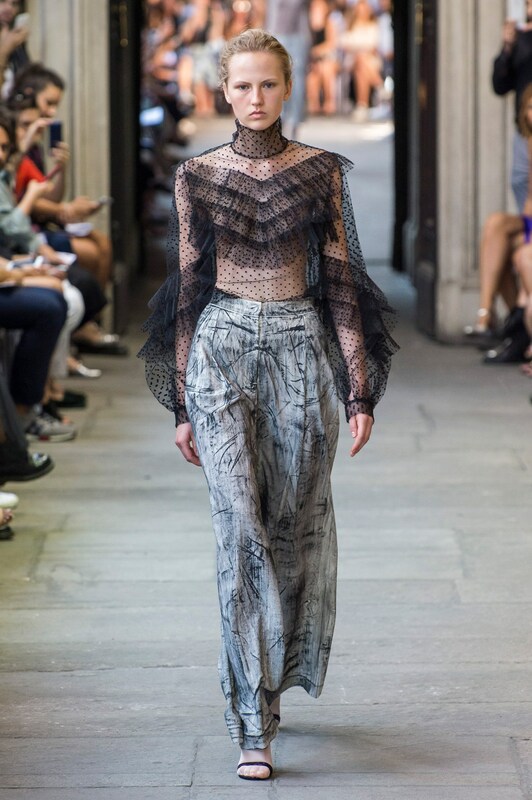 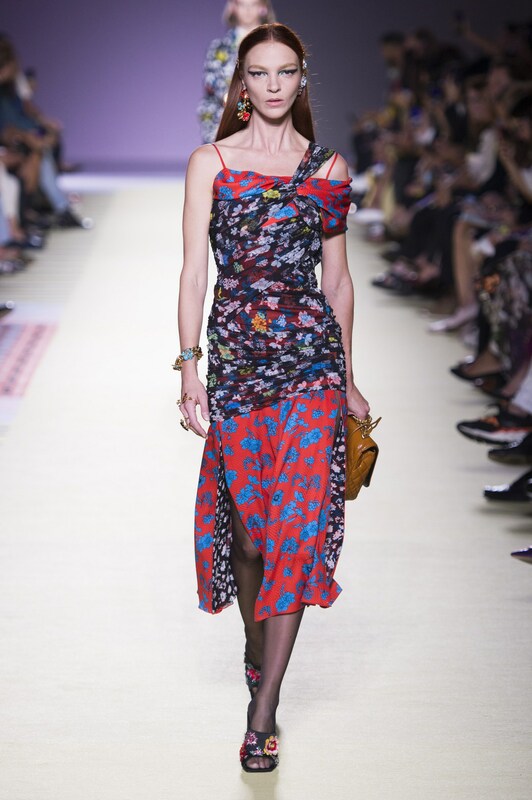 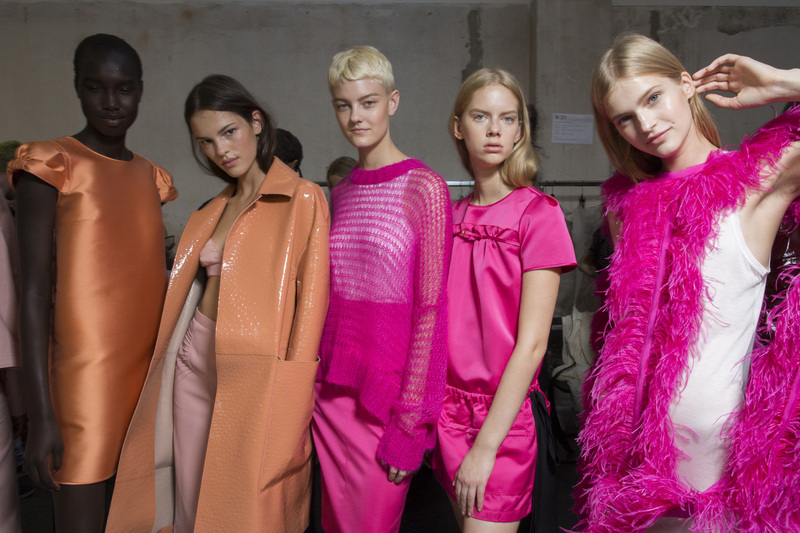 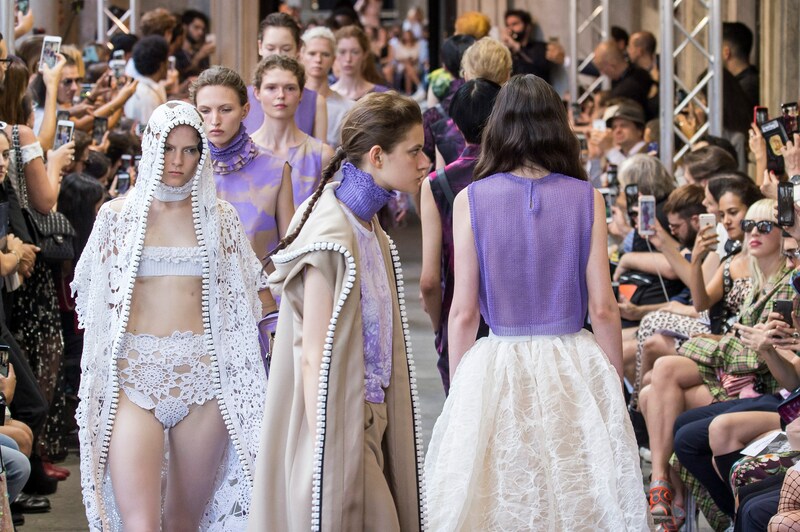 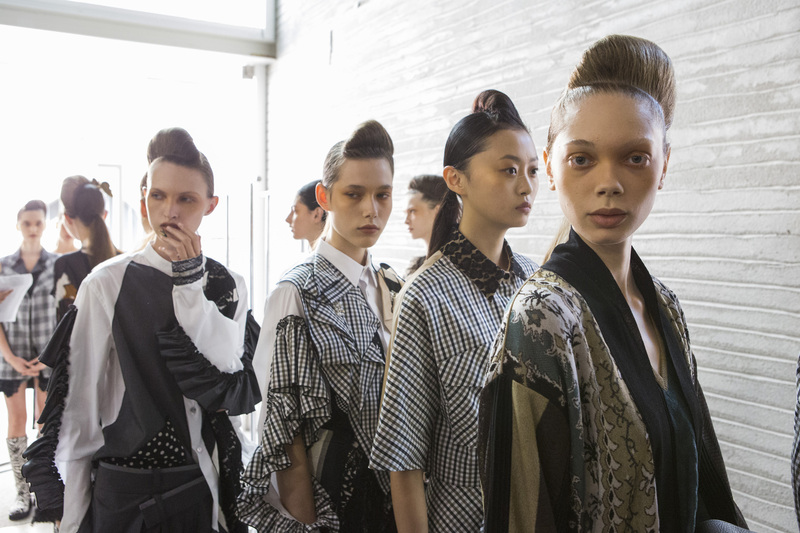 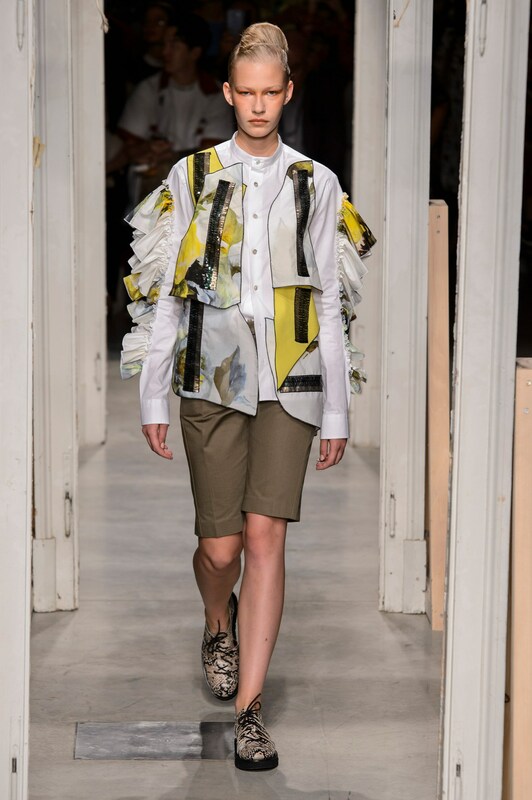 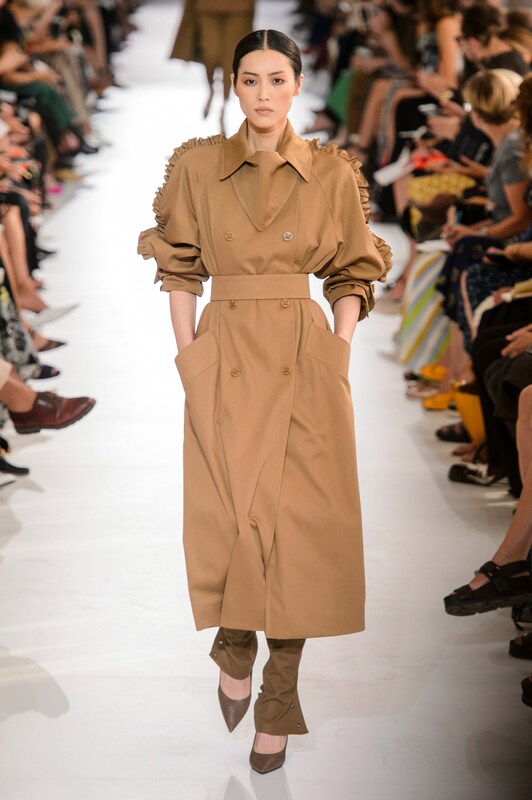 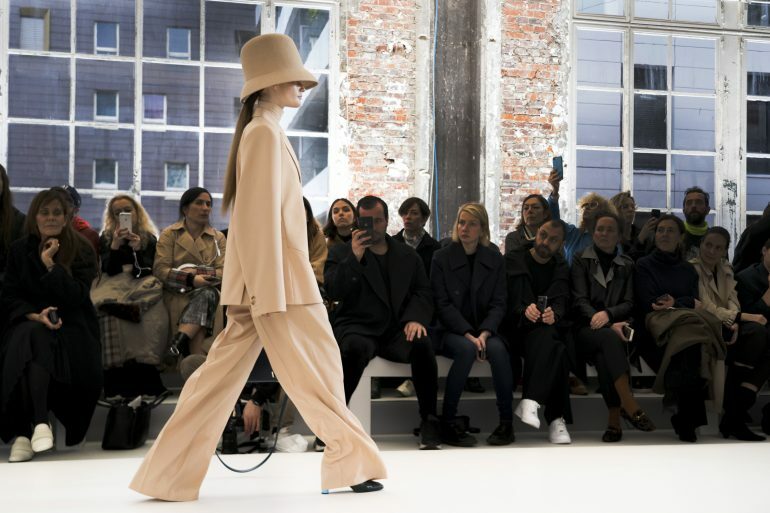 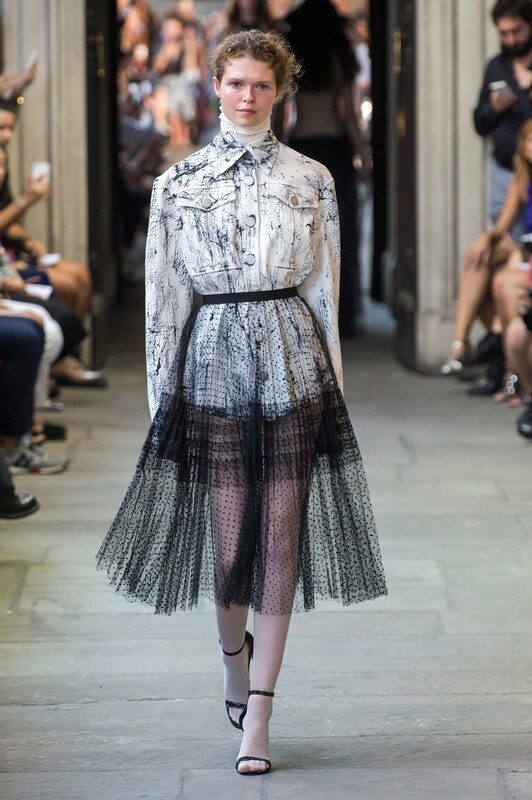 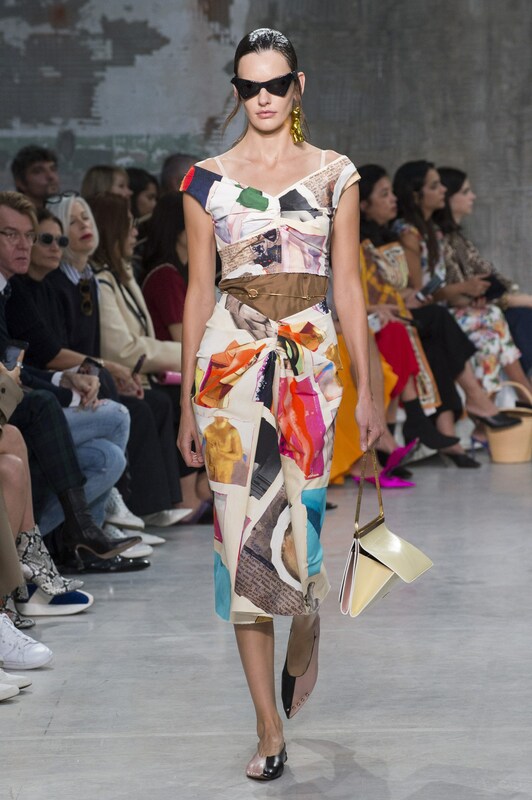 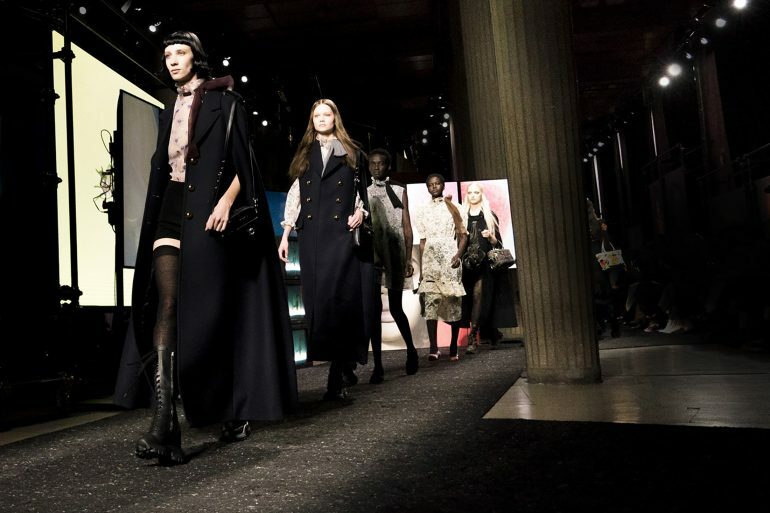 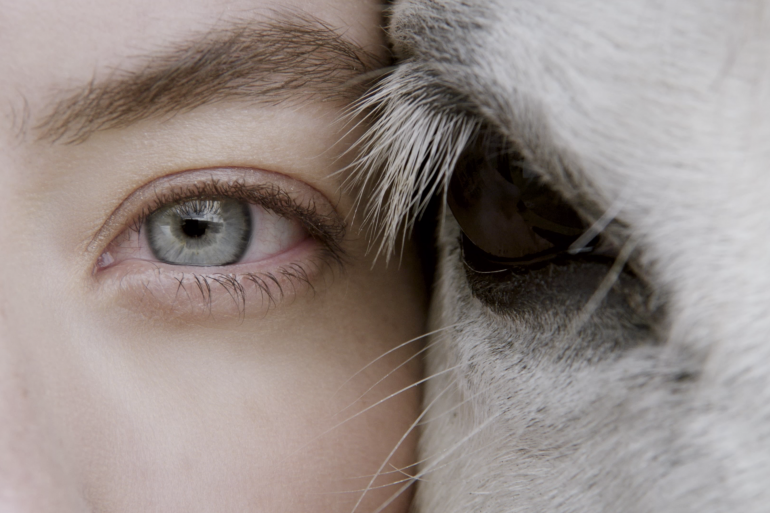 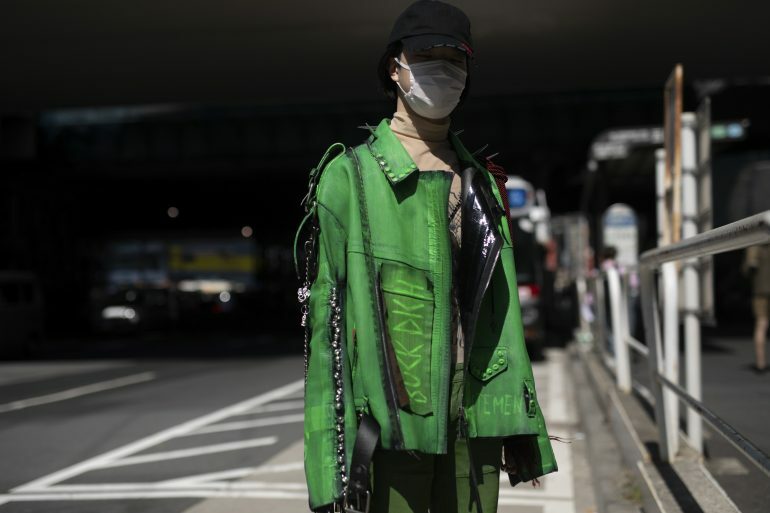 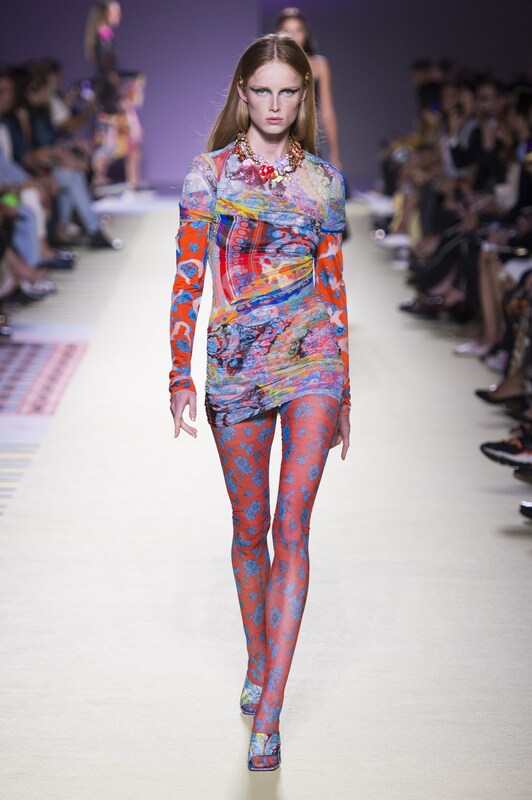 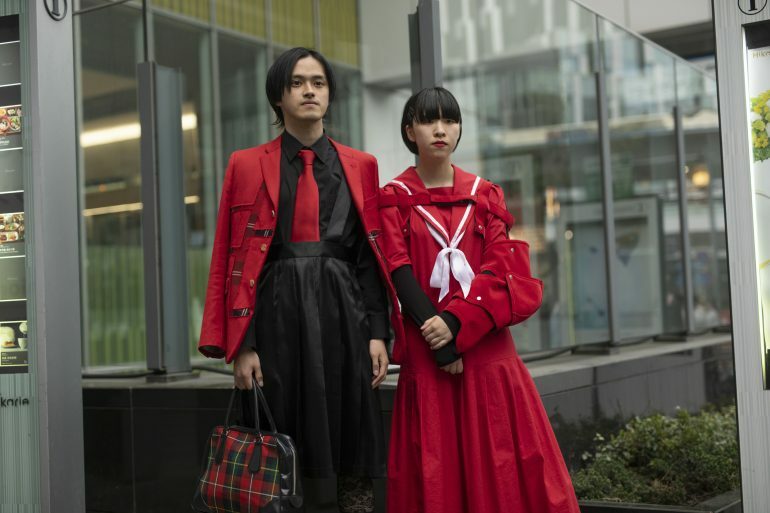 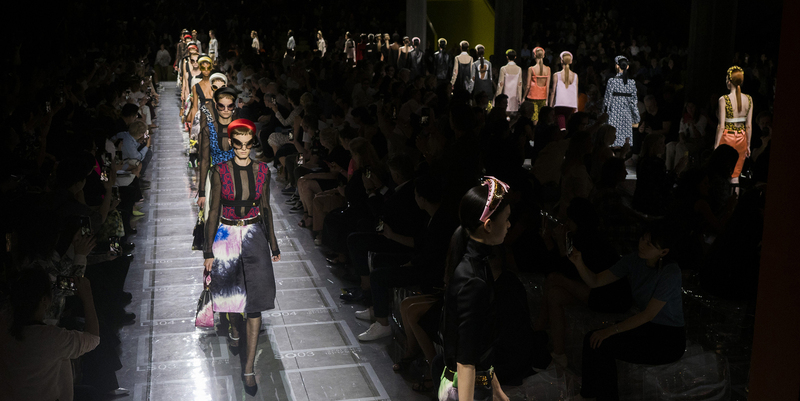 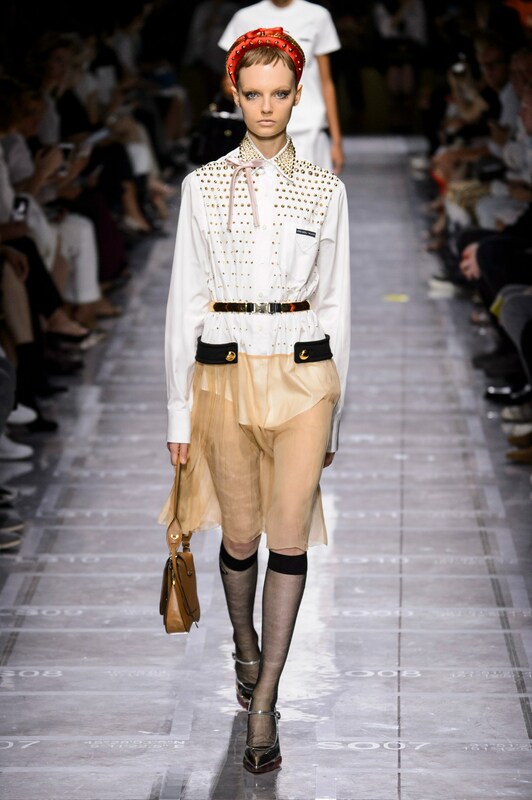 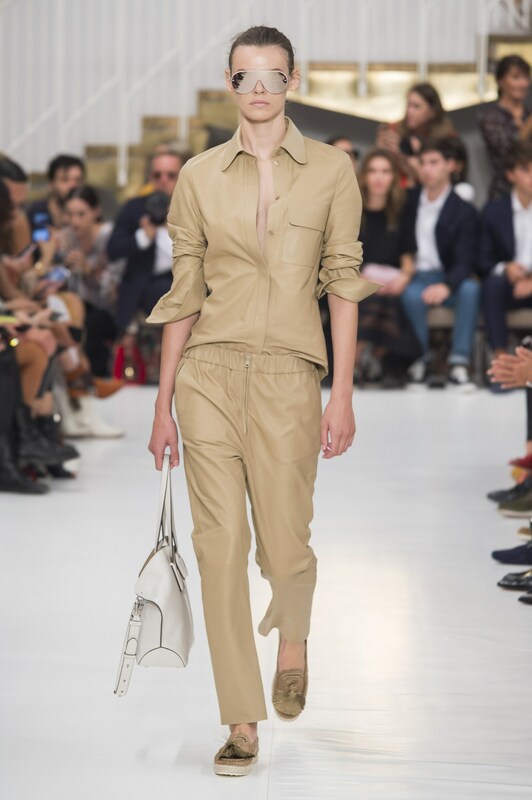 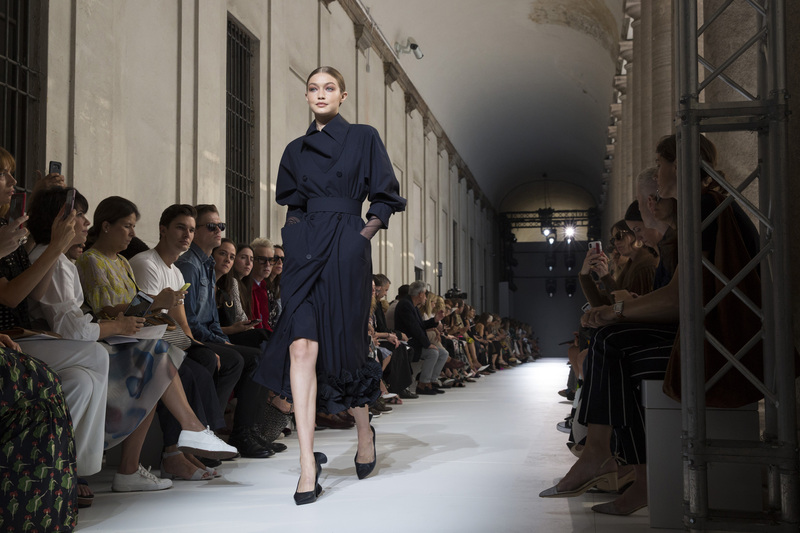 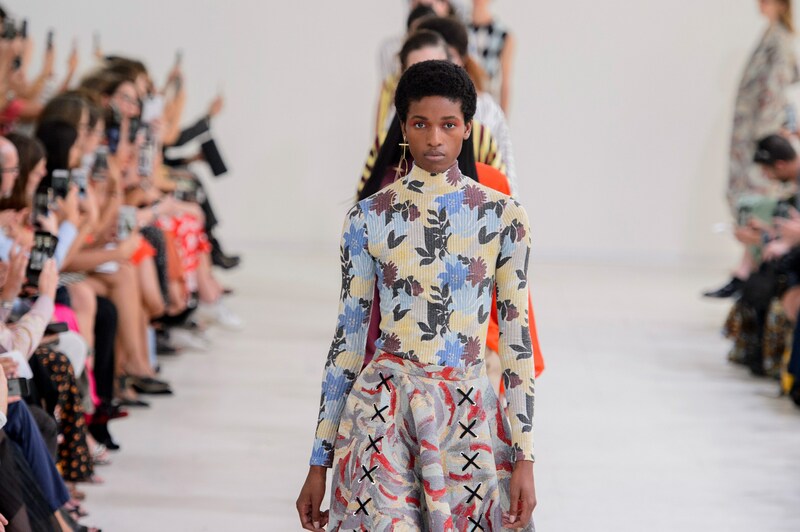 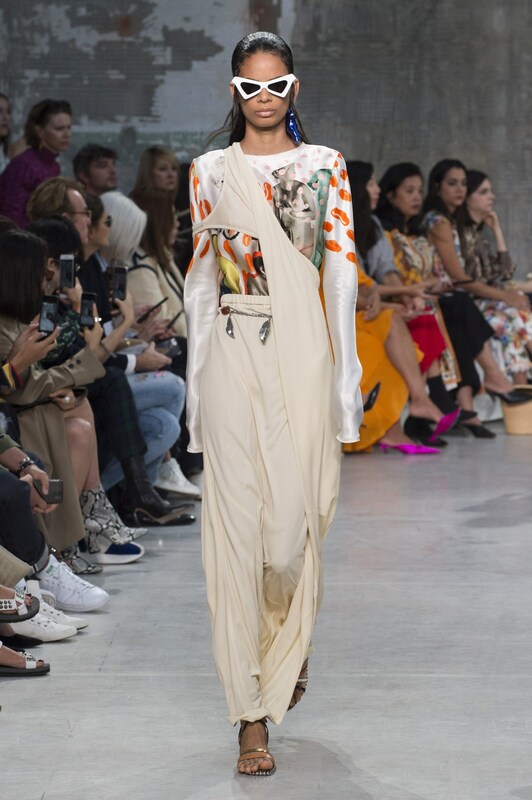 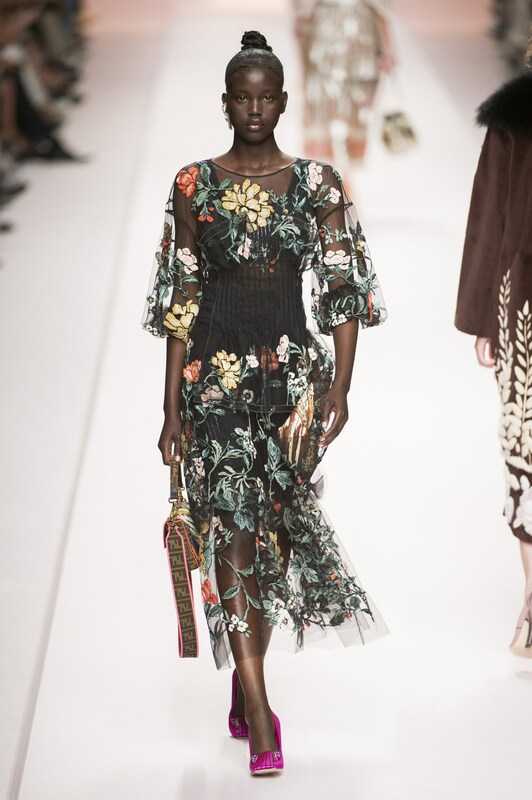 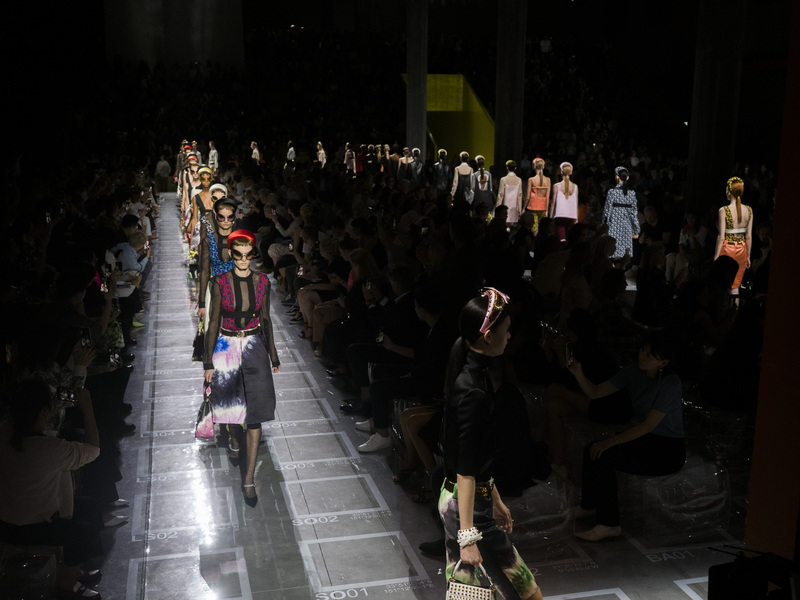 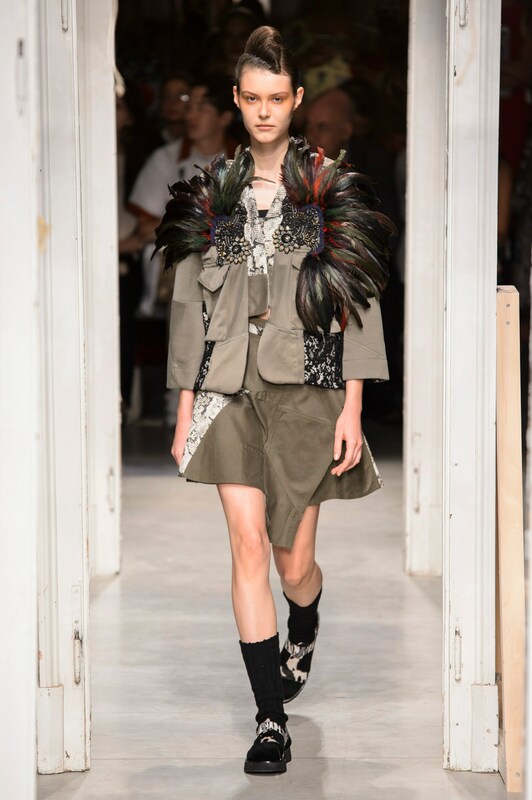 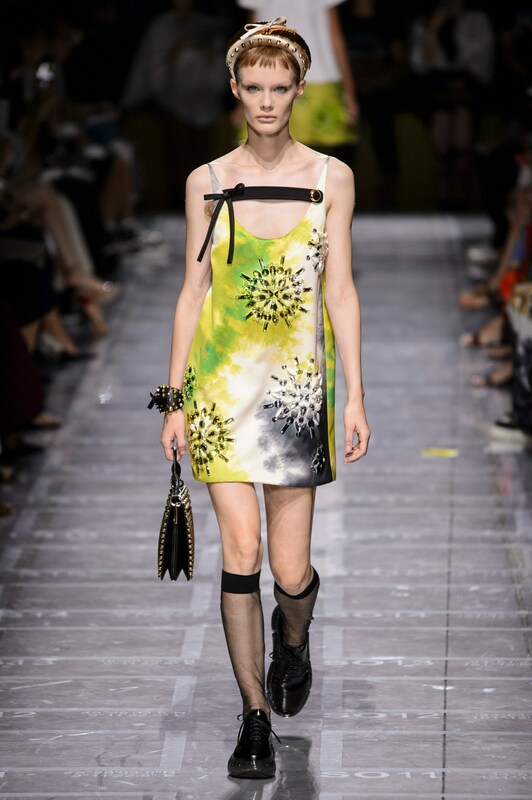 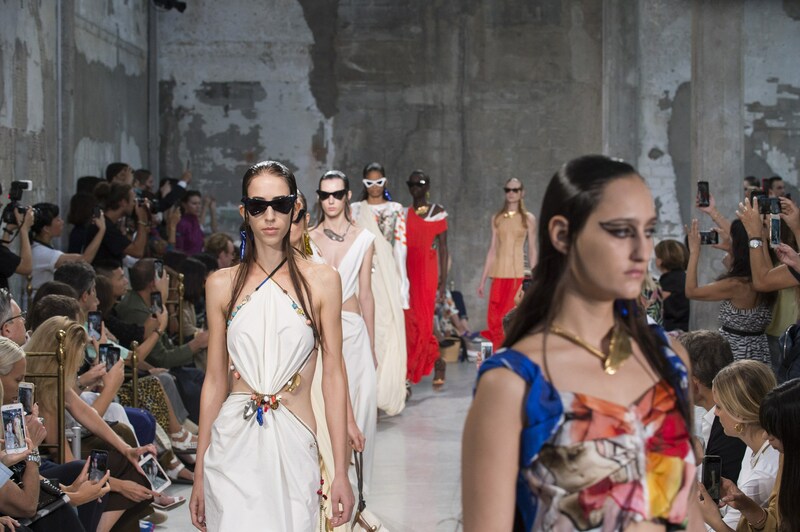 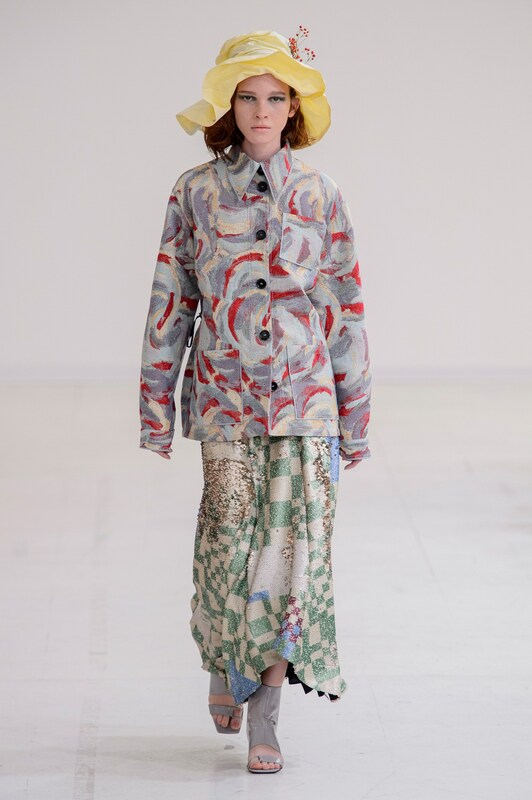 Here are The Impression’s Top 10 Milan Collections for Spring 2019 as chosen by our Chief Impressionist, Kenneth Richard.